Scott Duby from True Fit to present on the use of tech in sustainability issues in the fashion industry. 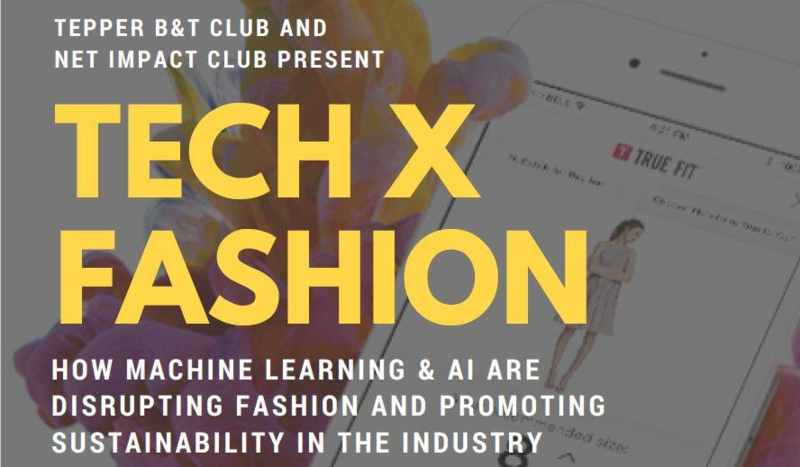 True Fit is a data-driven personalization platform for footwear and apparel retailers that uses rich connected data and machine learning to enable personal experiences for fashion retailers. It has organized the largest platform of apparel and footwear data through its partnerships with thousands of top brands, the world’s leading retailers, and millions of consumers. True Fit mapped the first-ever Genome™ for footwear and apparel. This unparalleled data set is the fuel for deep personalization, which helps retailers and brands unlock digital growth in the nearly $2 trillion footwear and apparel industry.